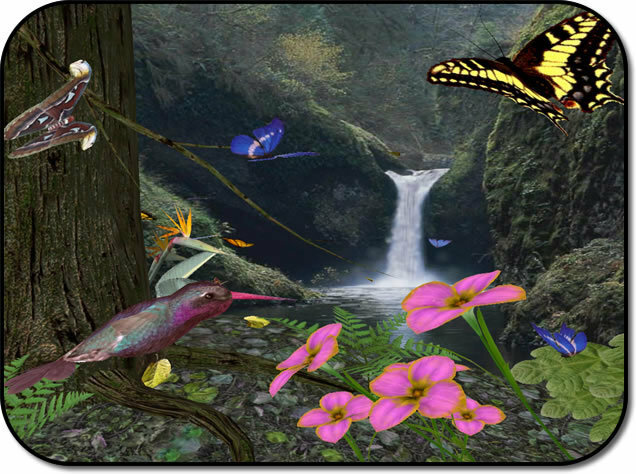 little parts of my world. . Wallpaper and background images in the Imagination club tagged: my imagination imagine. This Imagination photo might contain teken, poster, tekst, bord, schoolbord, guppy, regenboog vissen, lebistes reticulatus, and rainbow fish. your world is really AWESOME!